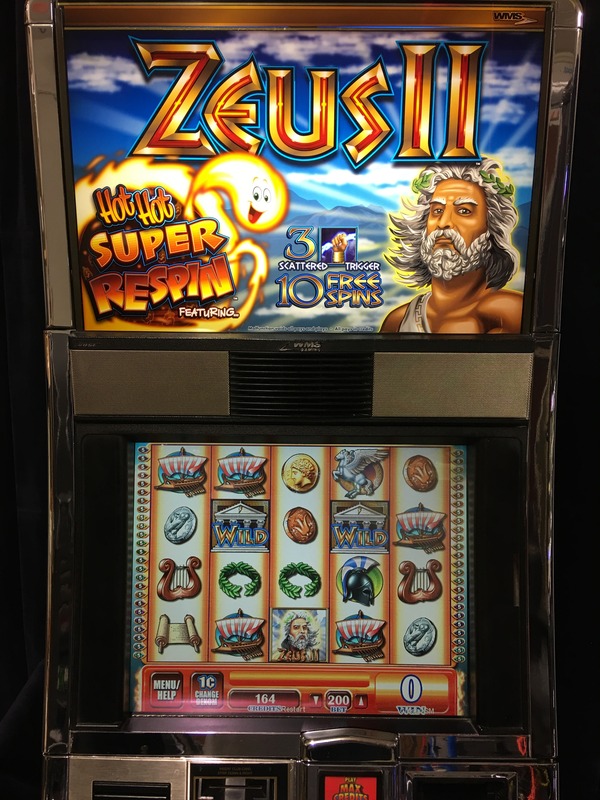 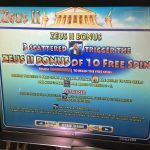 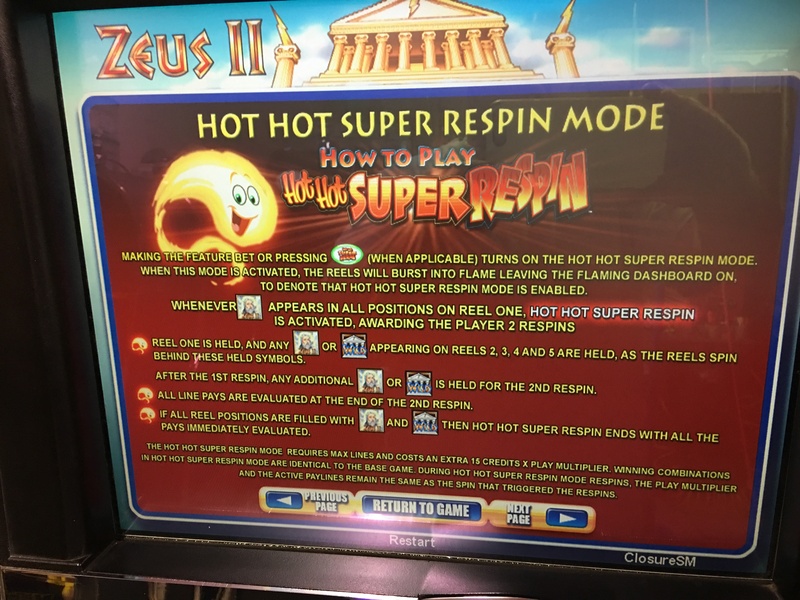 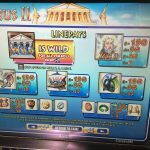 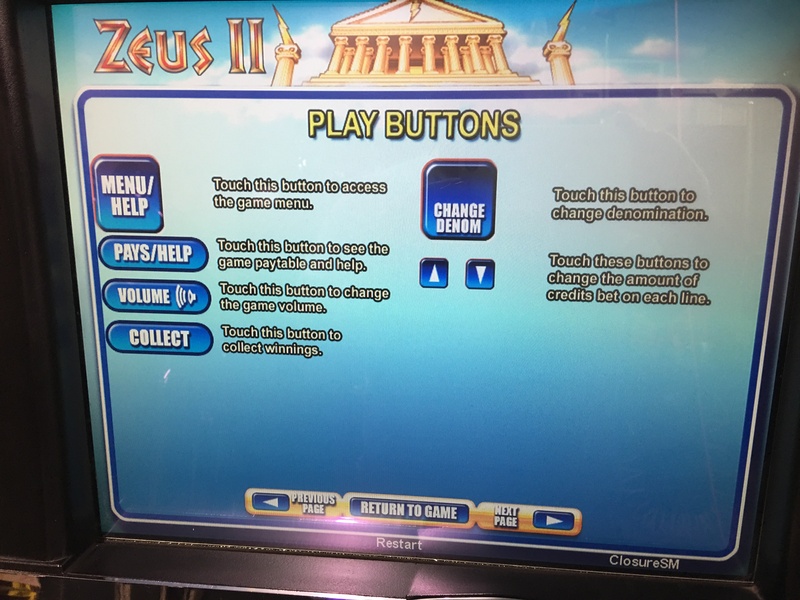 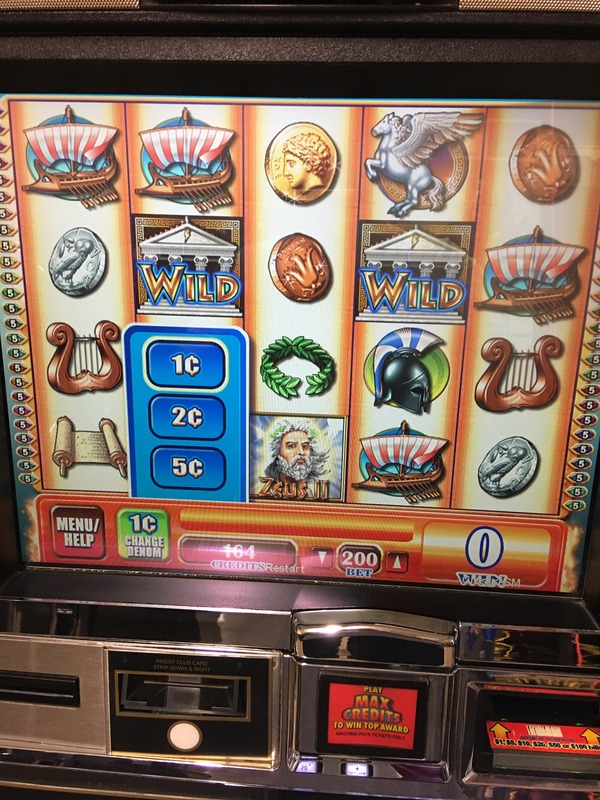 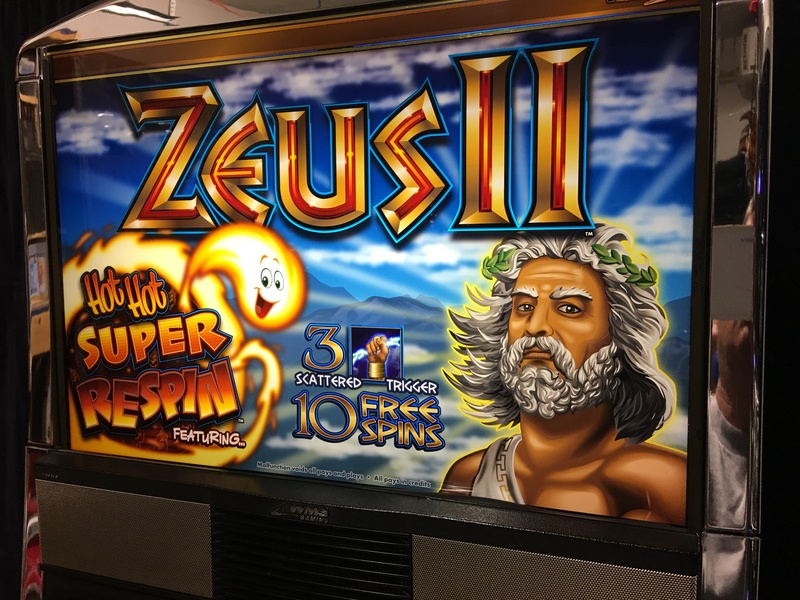 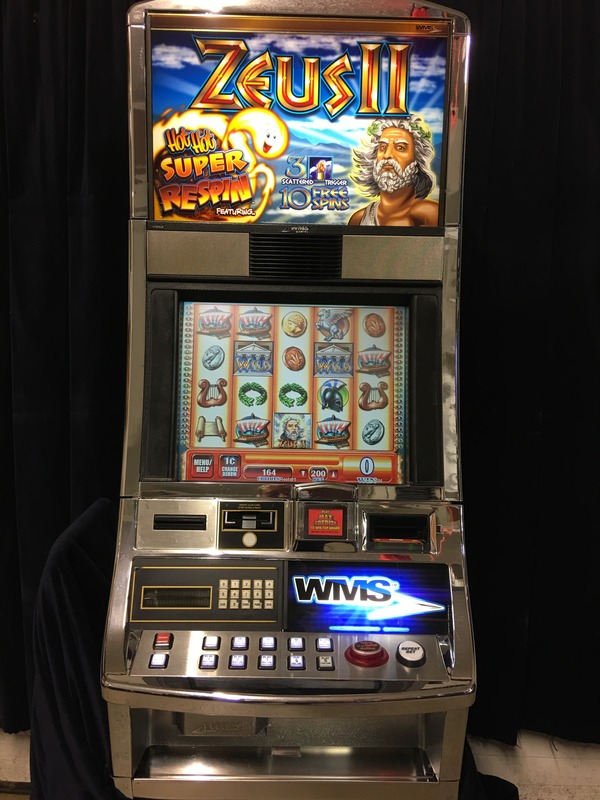 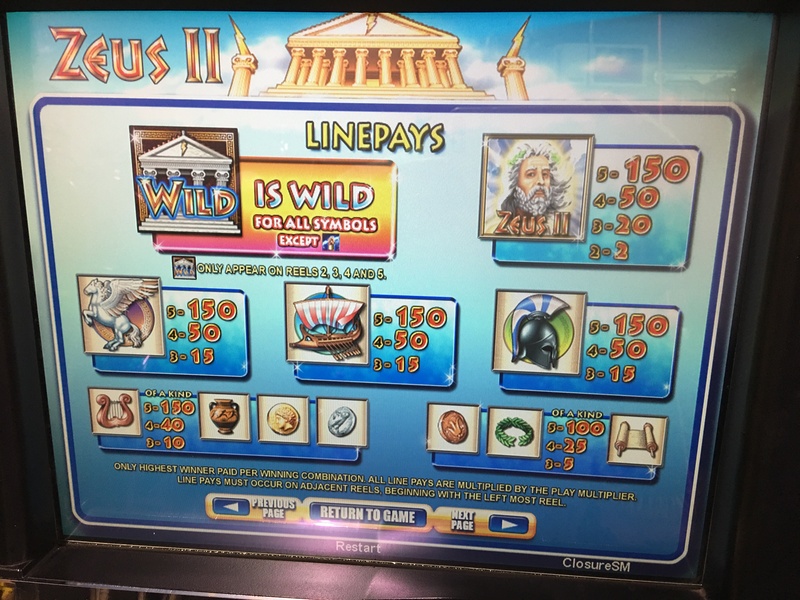 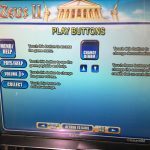 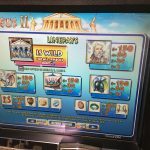 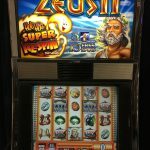 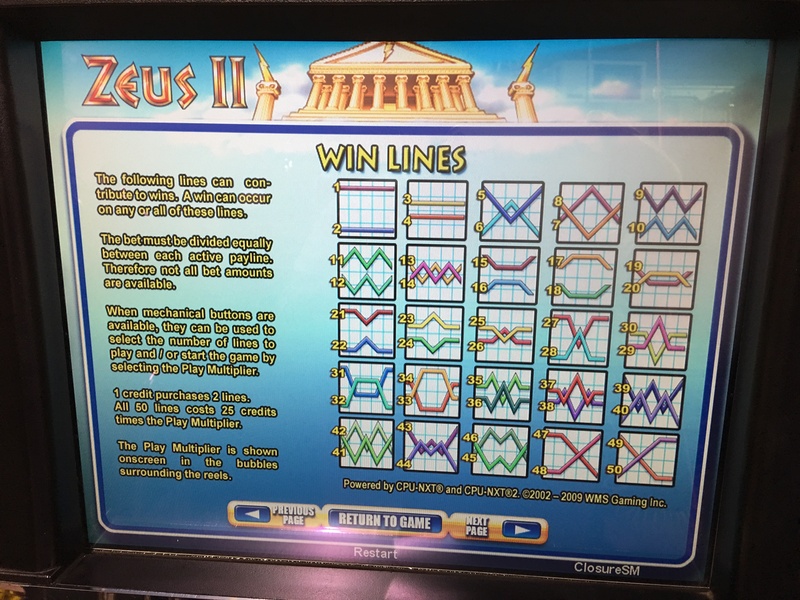 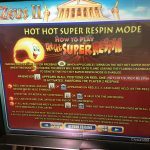 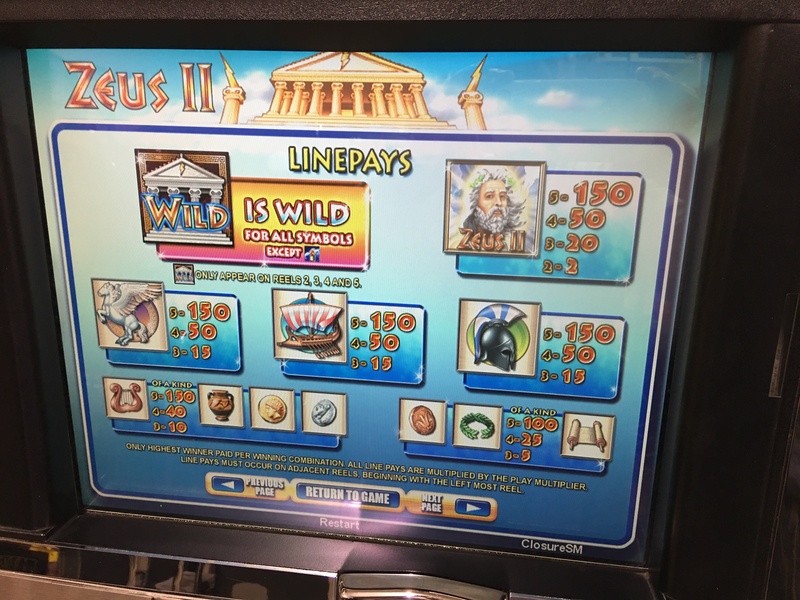 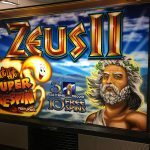 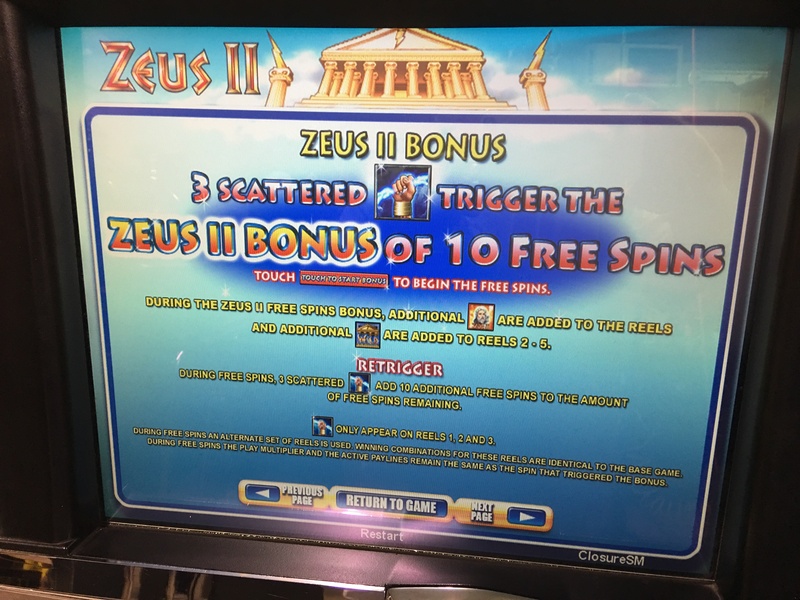 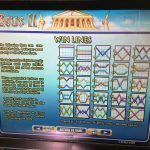 Feel the wrath of Ancient Greek God in Zeus II™! 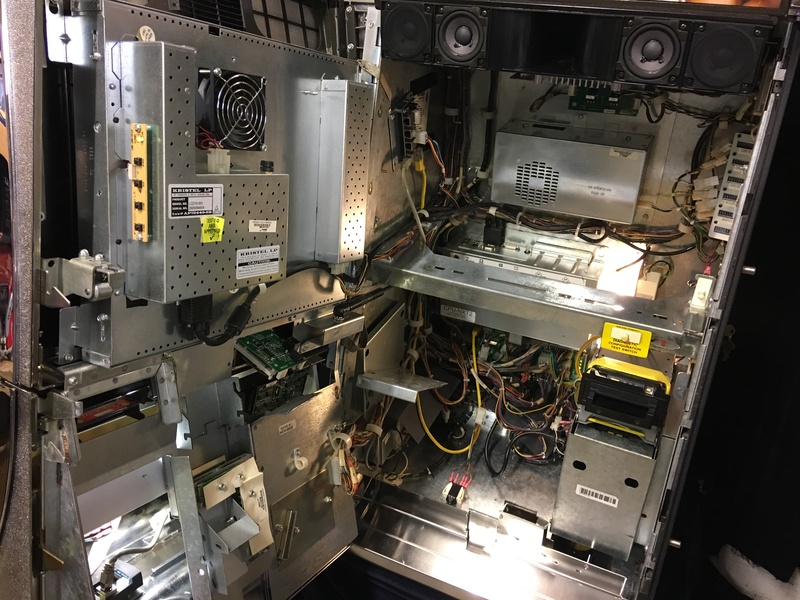 Housed in an Attractive Black metal Cabinet. 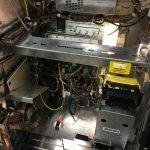 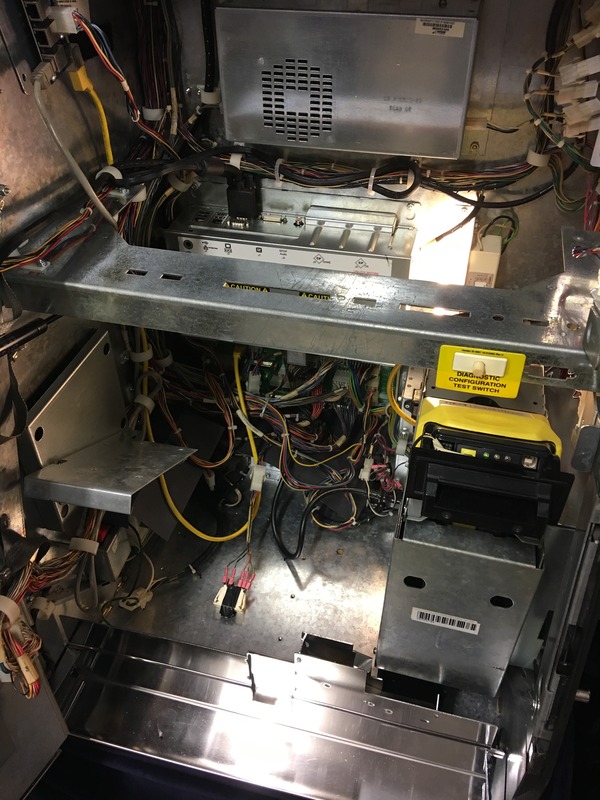 MEI Bill Acceptor – Accepts all current paper Currency. 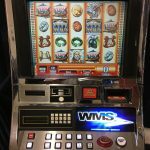 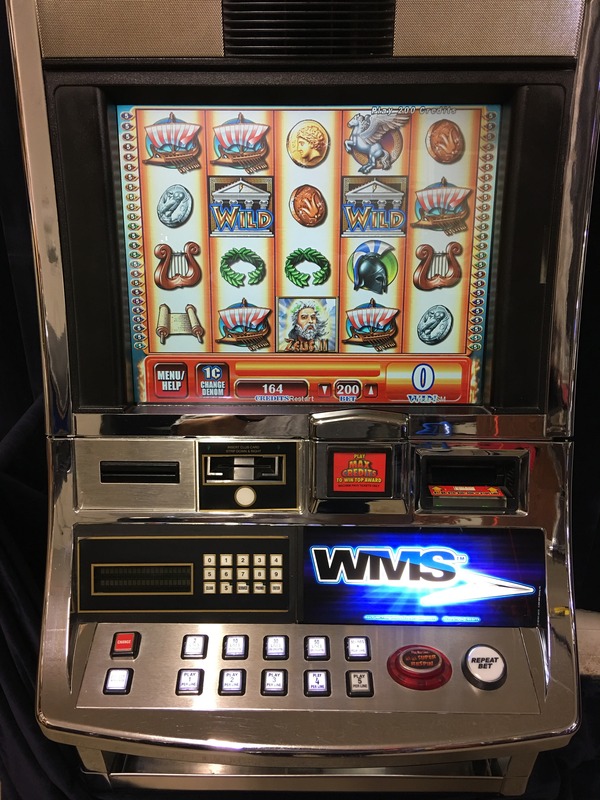 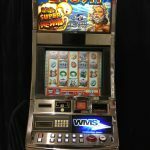 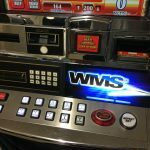 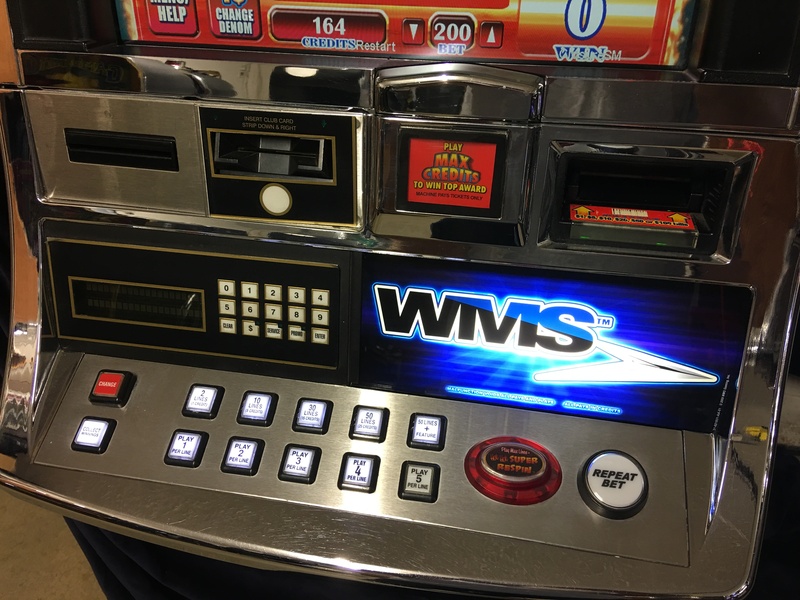 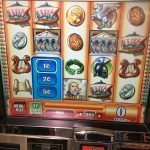 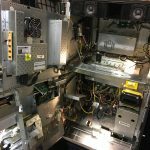 19″ Touchscreen LCD monitor, Coinless Machine with a Ticket Printer Just Like in the Casinos.